Click on the icons to be informed of our research projects. The Climate Finance Product Scanner for retail investors and banks (KliFin-Scanner) is developing a questionnaire on non-financial objectives for retail investors. The questionnaire will enable retail investors to create an investment profile based on their individual extra-financial objectives. This can then be matched to financial products. The questionnaire and matching software will be integrated in a website available to all retail investors in Germany. It will be open-source and available as white label solution to be able to be integrated into the infrastructure of banks. The project runtime is from 1 January 2018 to 30 June 2020. The project Aiming for Impact funded by the KR Foundation and the French environmental agency ADEME puts the impact of investment-related climate actions on the agenda. So far, most actions focus on requesting better disclosure of company activities, and are likely to have only marginal impacts on investment plans. 2016 saw the official launch of the SEI Metrics Projects providing a free and open-source portfolio test for listed equity portfolios. Over 200 institutional investors around the world have signed up to test their portfolios, including large asset managers, pension funds, insurance companies, banks, and sovereign wealth funds. 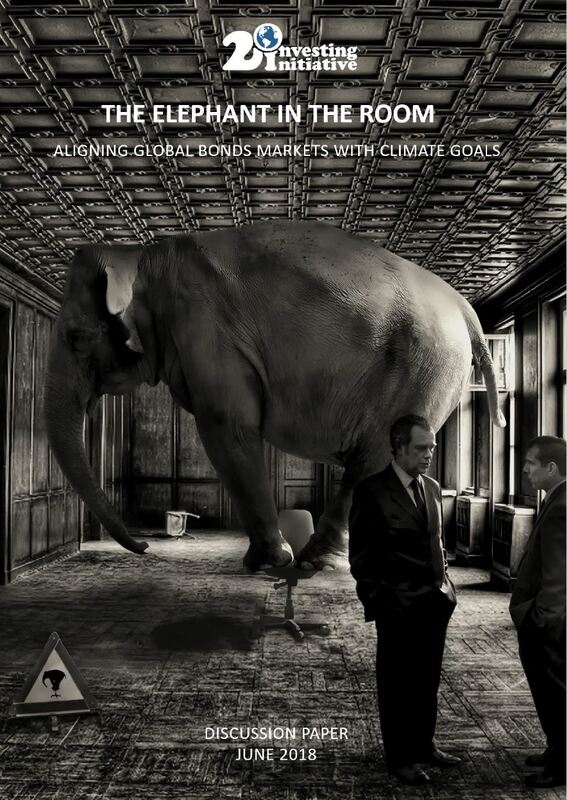 Since its launch, over 2,000 portfolios have been tested for 2°C alignment with over $3 trillion in assets under management. A key challenge to assessing long-term and climate-related risks involves what Mark Carney, the Governor of the Bank of England, called “the tragedy of the horizon”. Long-term liabilities and assets face a ‘valley of death’ in terms of the time horizons underlying capital allocation decisions in financial markets. As a response, we have initiated the ’Tragedy of the Horizon’ research program to quantify time horizons in the investment chain and elevate long-term risk assessments in financial markets. 2016 saw the official launch of the Energy Transition Risk project (ET Risk), a EUR2.2 million project involving S&P Market Intelligence, S&P Dow Jones Indices, Oxford University, Kepler-Cheuvreux, CO-Firm, I4CE, and the Carbon Tracker Initiative. 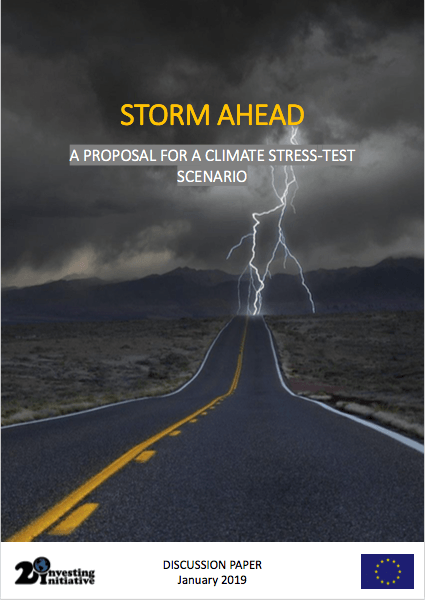 The project seeks to develop the toolbox of energy transition risk assessment – reference scenarios for financial analysis including a 2°C scenario analysis, ET risk data, as well as financial models. The project is funded by the European Commission H2020 programme. Anticipating changes in the demand of capital: The introduction of more stringent carbon policies, new technologies, and the potential development of climate litigation will change the risk-adjusted returns of different financial assets, creating financial risk and opportunity. 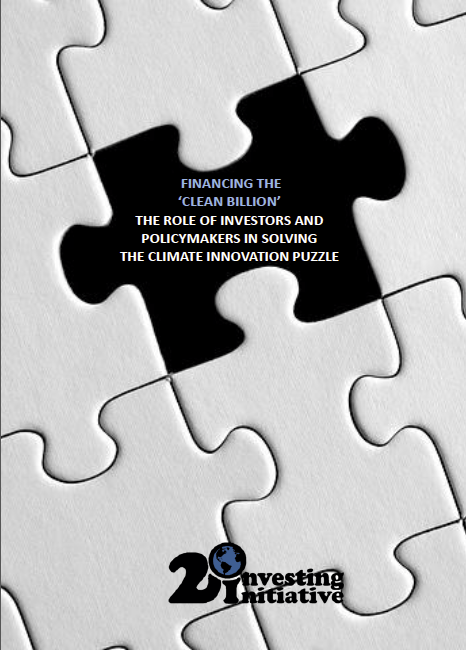 Multi-stakeholder think tank working to align the financial sector with 2°C climate goals.